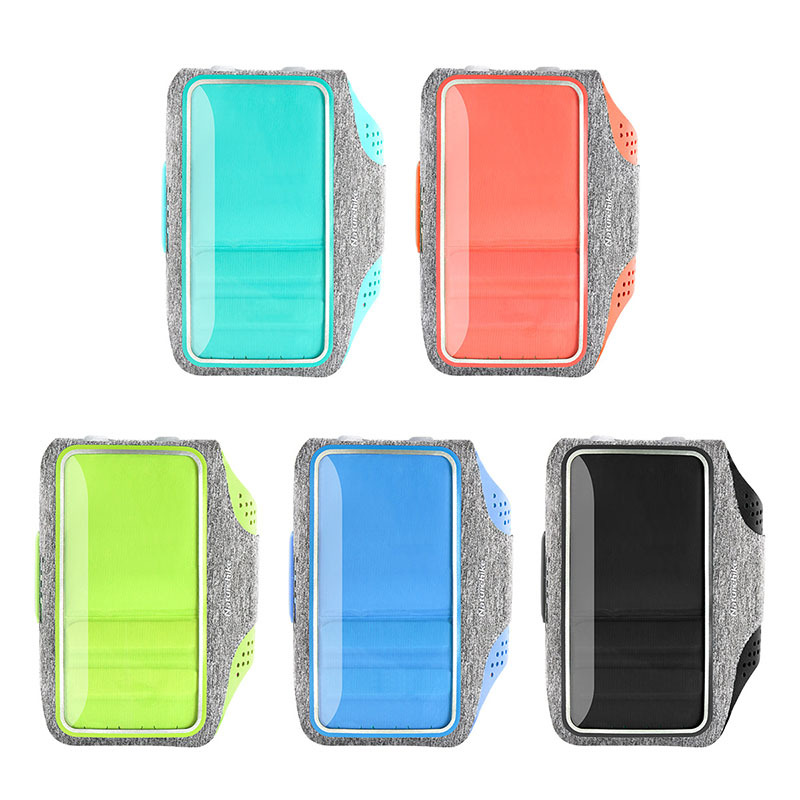 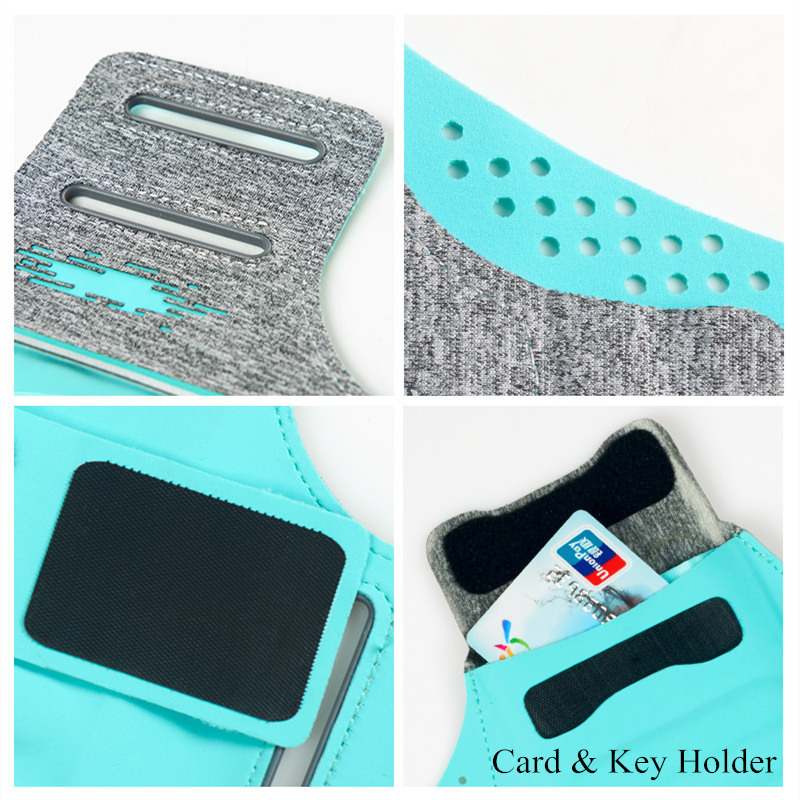 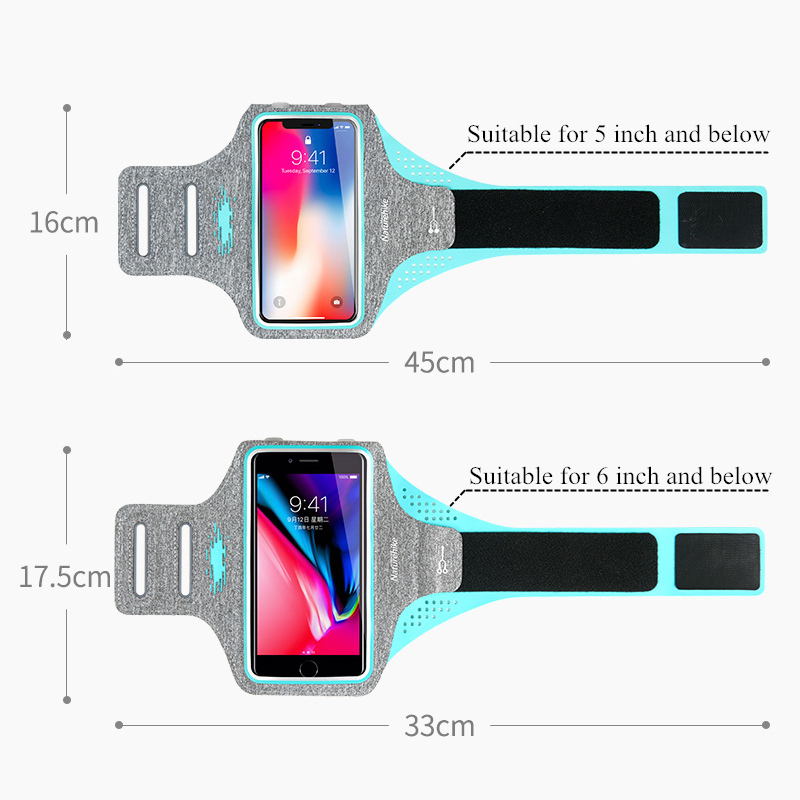 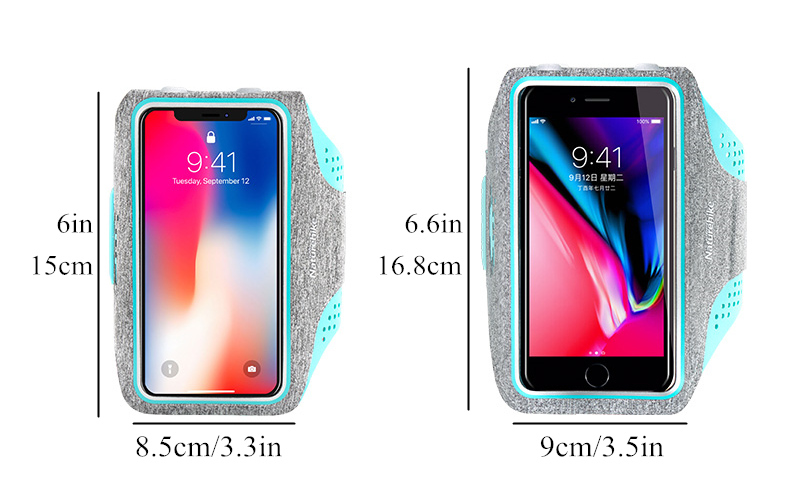 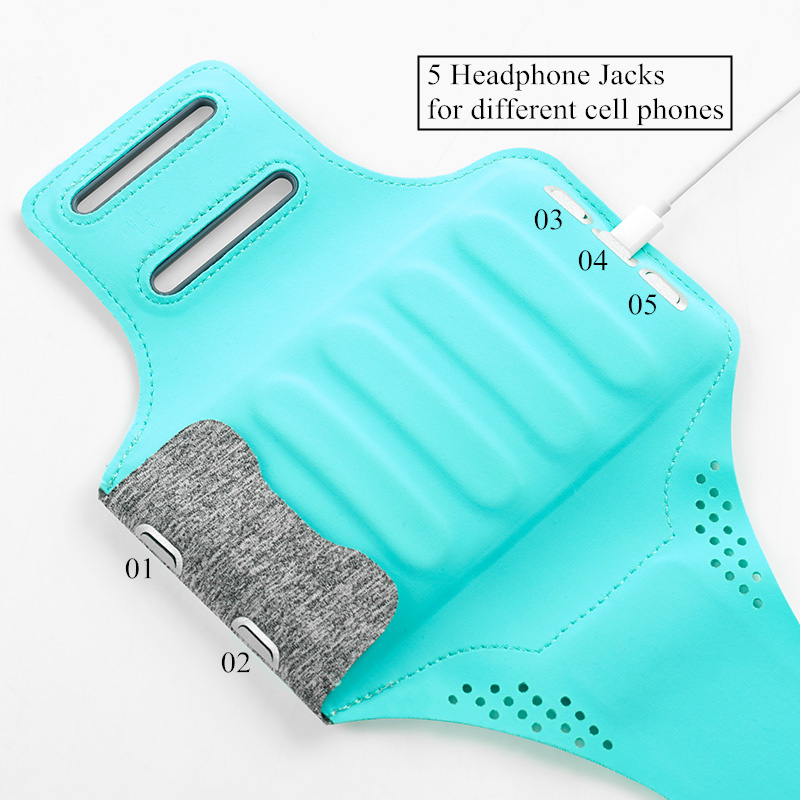 Water Resistant Cell Phone Sports Armband with Card/Key Holder for 5 in/6 in Cell Phone, Bundle with Screen Protector. 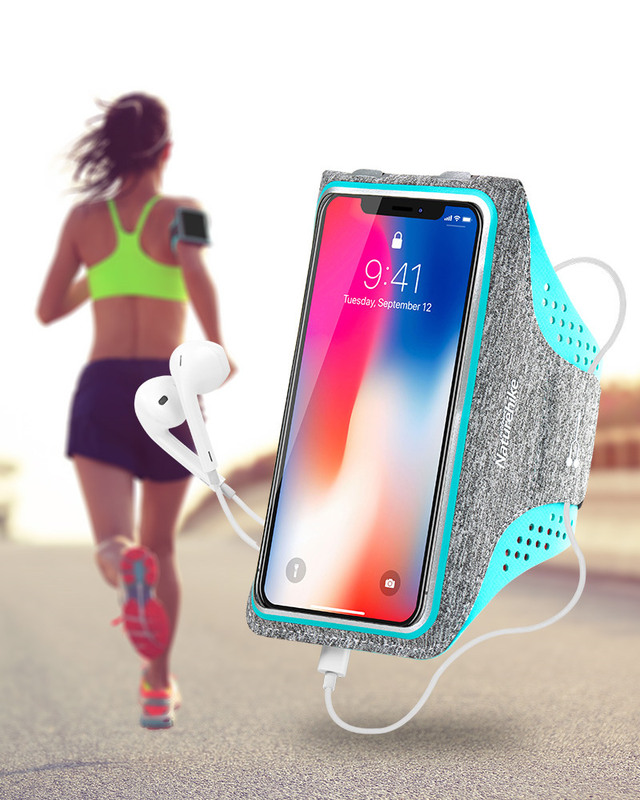 There is nothing worse than either working out without music or working out with music, but having to restrict your movements so that your phone doesn't fall out of the shallow pocket in your leggings. 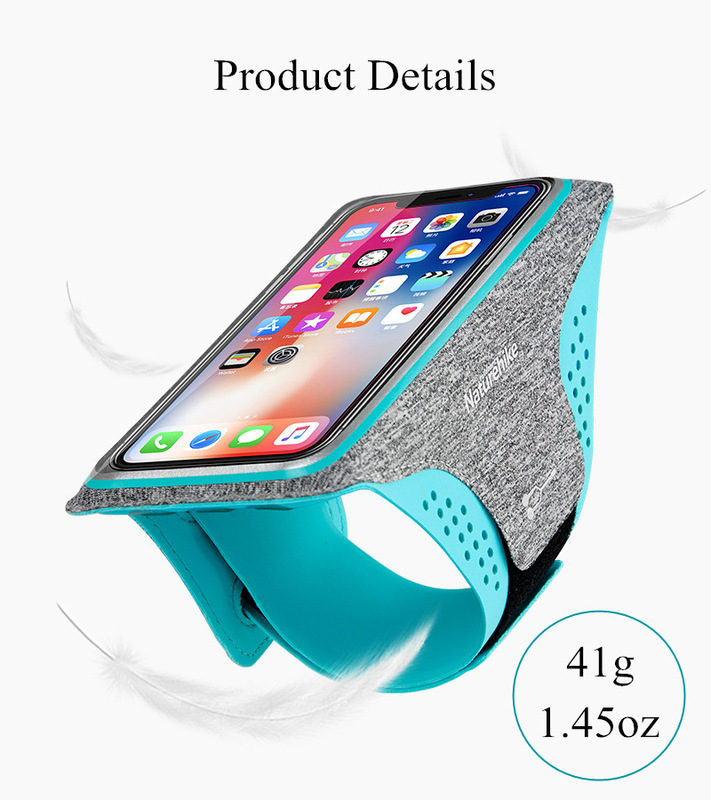 Stop the madness and spend $34.69 to never have to deal with that again. 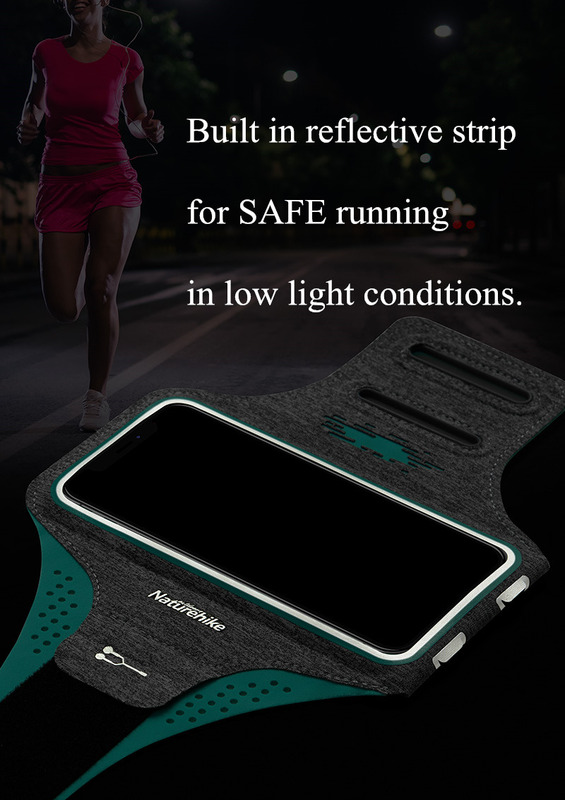 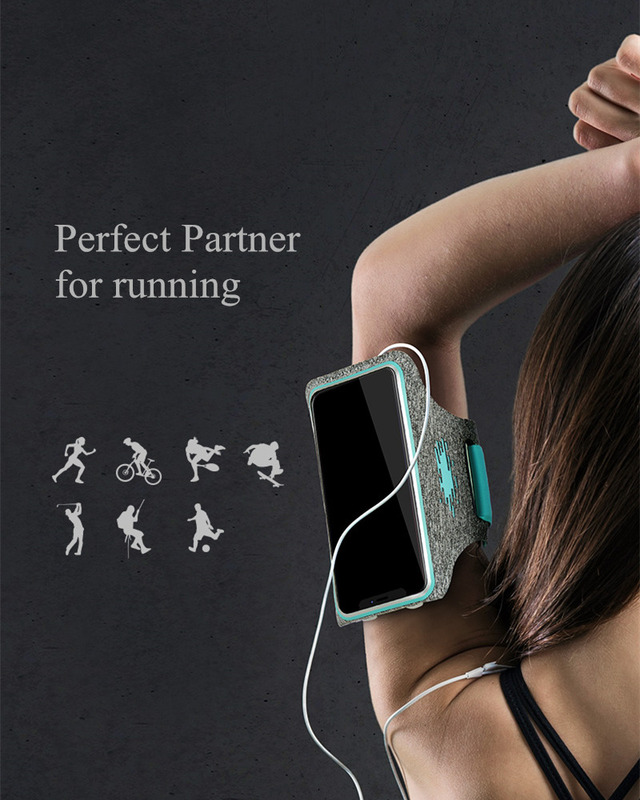 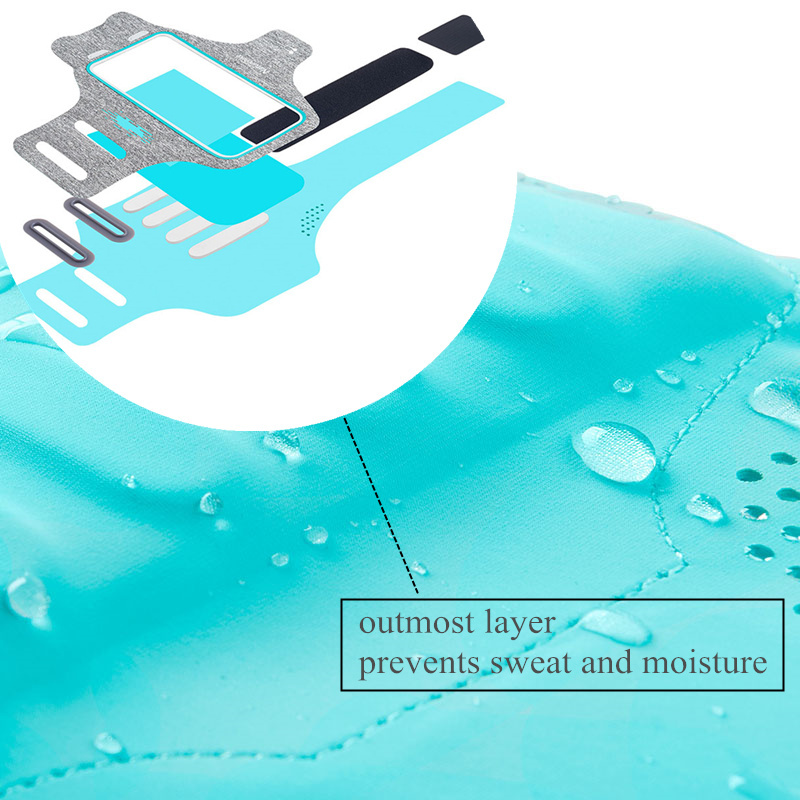 Plus, this armband is waterproof so you can take it out on the bike or running path, rain or shine.